On this auspicious, holy, and festive day of Makar Sankranti. 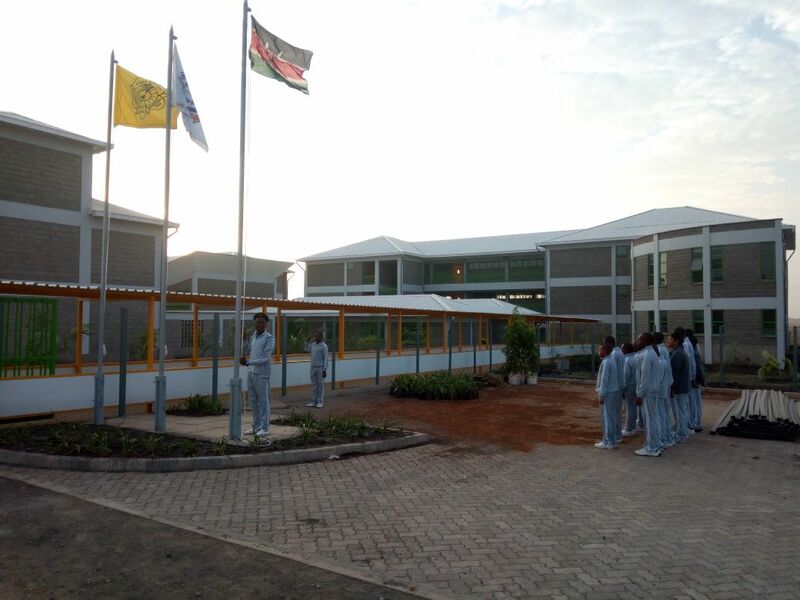 We take this opportunity to inform All Trustees, Directors, devotees, and well-wishers of Sathya Sai School – Kisaju that Architect Bro Chanilal, with his pleasure and privilege, informs that the project (Secondary School) is now complete. The official hand over is scheduled for Saturday 20TH January 2018 at 10.00am (view the letter here). This is a joyous moment for ALL Sai Devotees for all the hard work, inputs, donations, energies and resources contributed to further Sai Education in Kenya. All are humbly requested to be present at Kisaju school latest by 9 am to attend the handover function arranged by the main contractor. Wishing All a very prosperous Makar Sankranti. It is a festival that brings freshness and joy into the hearts of one and all. It illumines the minds of people and induces the unfolding of inner feelings. It influences not only the mind but also the powers of nature. Nature is the projection of the mind. The world is rooted in the mind. 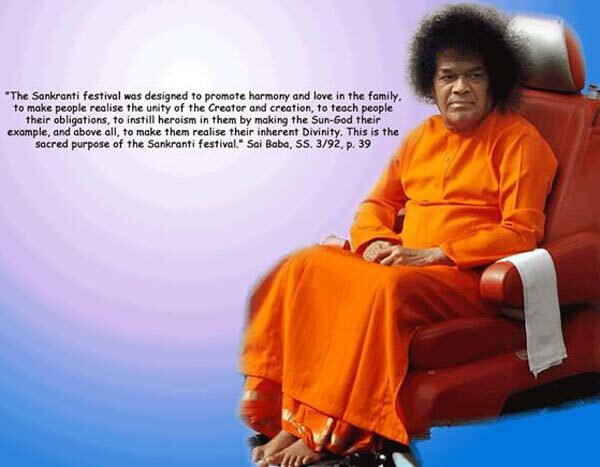 When the mind is turned towards the heart, and the heart is filled with the Divine, the mind will cease to be the source of trouble, says Bhagawan on the festivity. "Hands that help are holier than lips that pray."